TV trailer for the 2008 Paralympics in Beijing. 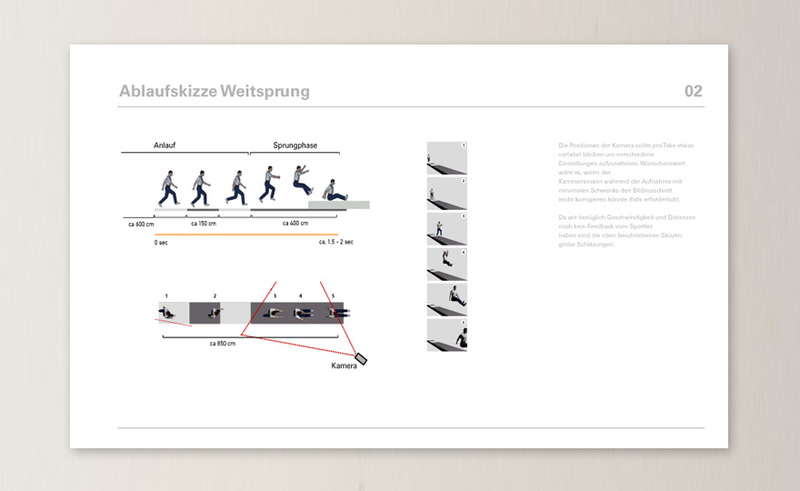 The trailer shows the german top athlete Heinrich Popow in his disciplines long jump and sprint. The visualization of the motion sequence is based on my project recreating movement.